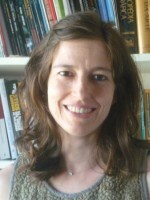 Andreia F Sousa received both a BSc in Industrial Chemistry and MSc in Chemistry (2002) from the University of Aveiro. 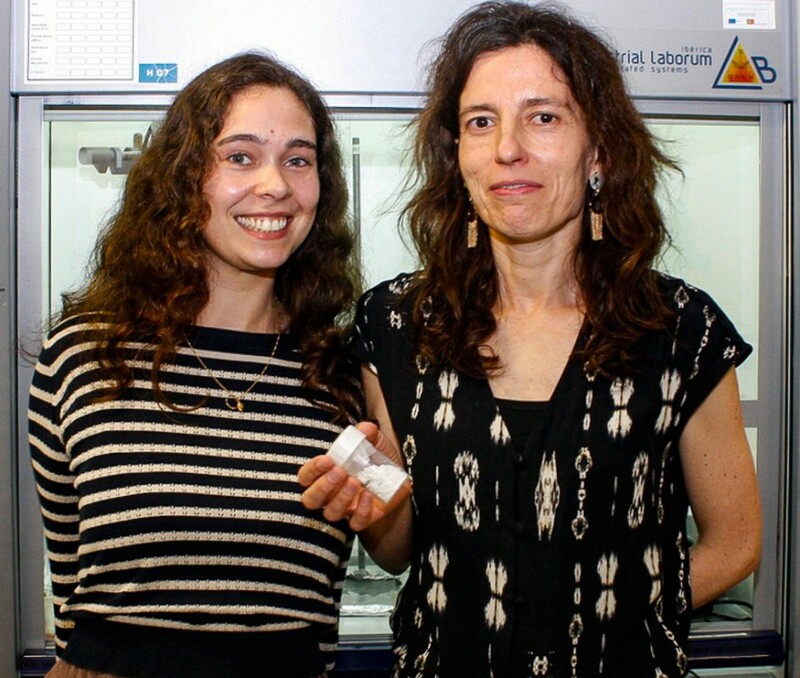 Then, due to her interests in Polymer Chemistry, she moved to CICECO – University of Aveiro Institute of Materials, where she completed a PhD in Chemistry (2011). Her research focus were then centred in the use of cork suberin as a source of valuable fine chemicals and as a precursor to novel macromolecular materials. In 2011, Andreia was awarded with a FCT fellowship (2011) to pursue her post-doctoral activities at CEMMPRE/UC and CICECO/UA. Currently, she is an Assistant Research at CICECO. 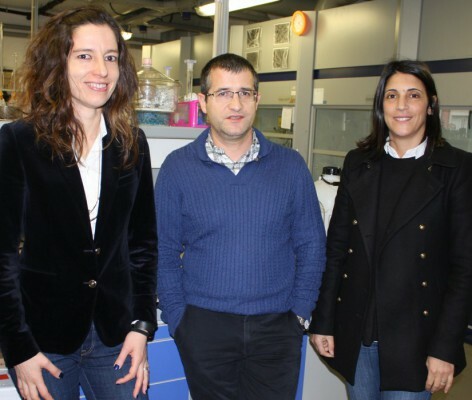 Within this period, she has been at the Univ Malaga in the group of Prof Heredia. 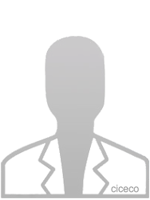 AF Sousa research interests are mainly focused on the design of sustainable products (renewable, biodegradable and recyclable), within a circular economy mind-set. Her productive team investigated several aspects of these polymers, including their design by incorporating the sugar-based 2,5-furandicarboxylic acid (FDCA) and a wide variety of aliphatic moieties, namely vegetable oil based monomers, and oligomeric polyesters or polyethers such as PLA or PEG, respectively. 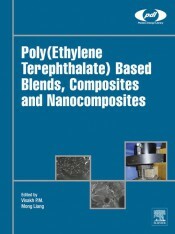 Other aspects focused were the synthetic approaches used and the characterisation namely by highly specialised thermal advanced calorimetry techniques.In this regard she has published 2 book chapters; and 37 articles in top speciality journals, 2 of them are highly cited (top 1%) and 2 are covers. 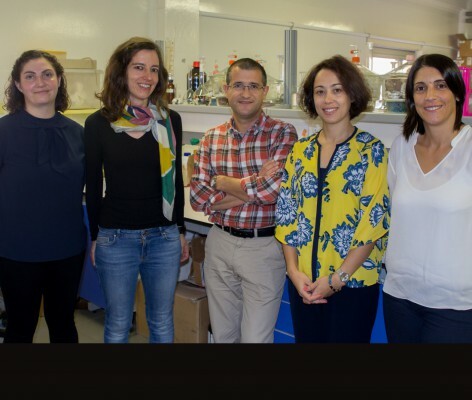 The quality and impact of Andreia’s scientific work are demonstrated by an accumulated number of citations of >1250 and h-index = 19 (Scopus). Moreover, this research output is support by a creative and highly motivated team that currently includes 3 PhD, 2 BSc and 1 research fellow. Andreia participates/participated in several projects focusing different aspects of her research interests, both as PI and team member. This includes National FCT funded projects such as the MIT-Portugal project entitled ‘Rational design of a thermostable esterase for the production of high-value bioplastics for biomedical applications’ (PI/UA, MIT­EXPL/ISF/0021/2017); industry-academia R&D contract (UA/Stora); COST Action MULTICOMP; and several European projects (e.g. WaCheUp). In addition to other awards, I was recognised in 2018 as one of the 100 women scholars by Polymers in the themed collection 'Women Scholars in Polymers'. In 2019 I joined the scientific committee of Joint CEEC-TAC5 & Medicta2019 conferences. Finally, I am the proud mother of 3 young children. Can plastic be no longer an enemy of the environment? Research in biopolymers help to solve the problem. 2018, POLYMER CHEMISTRY, 9, 6, 722-731. 2017, PHARMACEUTICAL RESEARCH, 34, 9, 1934-1943. 2017, EUROPEAN POLYMER JOURNAL, 90, 301-311.